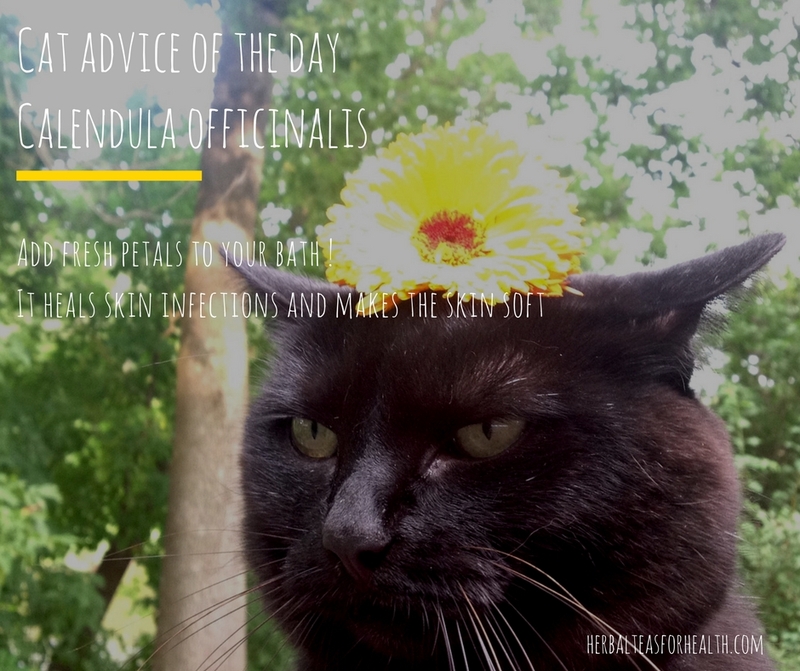 Discover my Cat’s Health Advice of The Day ! With funny cat picture quotes and health advice for humans. Learn about plants and herbs and what they can do to benefit your health ! Come back often, my cute and sometimes grumpy cats will make you smile ! No cats have been harmed during the photo shoot ! Wishing you a healthy and happy life, follow me…. I love all animals, and I love cats! They are so adorable! Plus I love learning about how plants and herbs can be good for my health. You have combined them together in cute photos, a fun combination! Makes it easy to learn and memorable! Very useful too! Thank you so much! Hi Timotheus ! They are cute ! I thought, why not put two cute things together ! Kitties and flowers… you cannot go wrong ! Happy you enjoyed ! What cute little pictures. It looks like you took these photos and created these yourself? You must have the sweetest cats in the world, mine would never stay still remotely long enough to allow me to place a flower on them let alone actually take a picture of them after. How did you do it?!?! 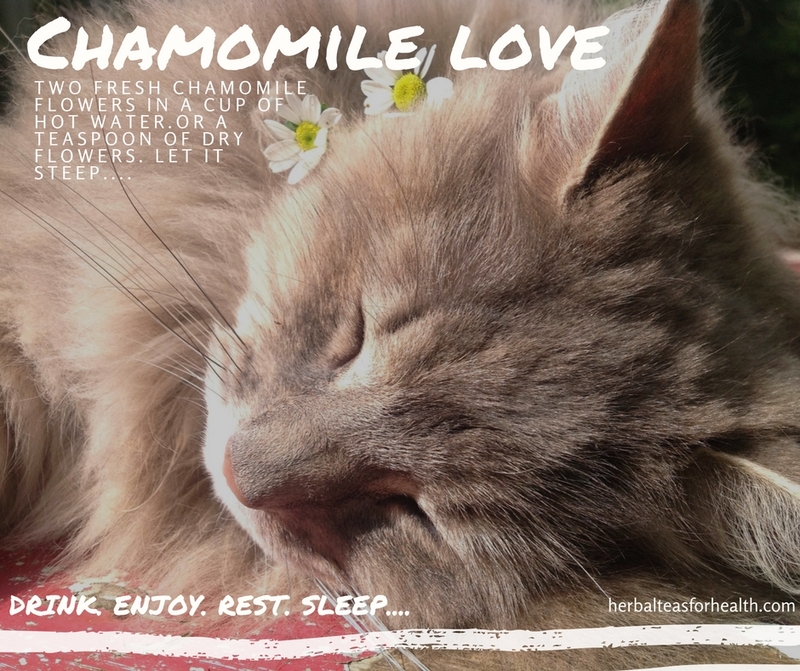 Next Next post: Buy Single Herbs Tea in Teabags : chamomile, peppermint, ginger….